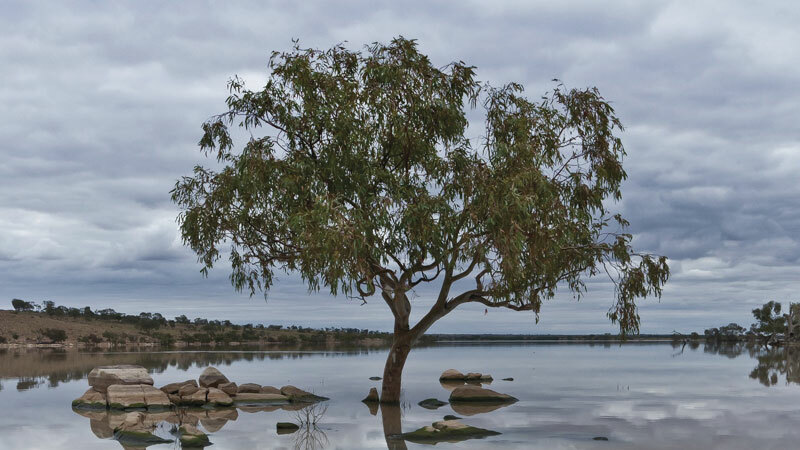 "Middle of nowhere, centre of everywhere"
Embrace the raw beauty of the ancient river red gums along the banks of the Darling River when you jump aboard a river cruise on the PV Jandra Paddleboat, just 2 hours drive north of the Gundabooka National Park. Departing daily at 9am and 3pm from Kidman’s Camp, be taken on a journey back through time reliving memories of life on the river when river trade was king. The world-class Back O’ Bourke Exhibition Centre share the stories of how both white settler and traditional Aboriginal occupiers impacted the development of the town in a series of interactive story-telling installations. But it’s the Outback Stockman’s Show that brings Bourke to life with its unique sense of Australian humour, and performances of man and his animals from a bygone era. Purchase a 3-in-1 admission ticket from the Back O’ Bourke Exhibition Centre to jump aboard the PV Jandra, wander through the Back O’ Bourke and laugh at an Outback Stockman, with prices starting at $18 for children and adults $44, (concession $40, family tickets (2 adults, 2 children) $100 and group rates also available). 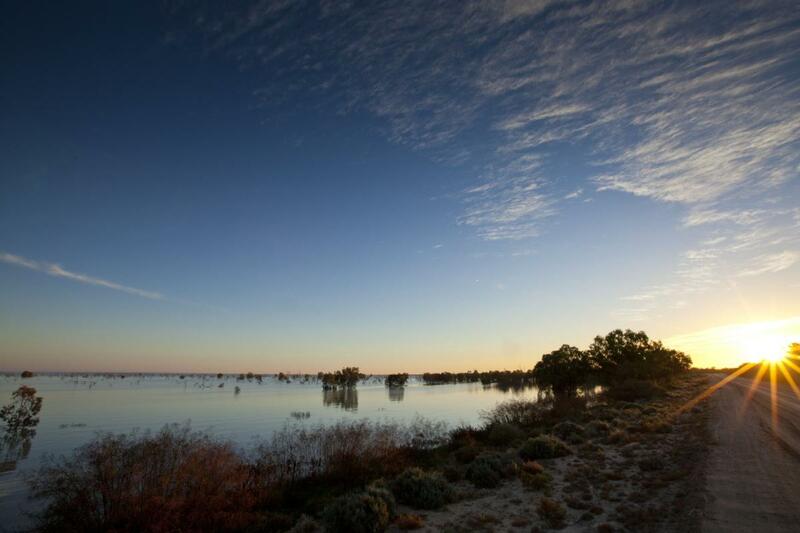 If you’d rather stay on land, then tag-along with national park rangers and hear the amazing stories that surround Bourke in a Past, Present & Future tour through Toorale National Park. Departing daily between 8am and 12pm, you can join the tour at Kidman’s Camp. 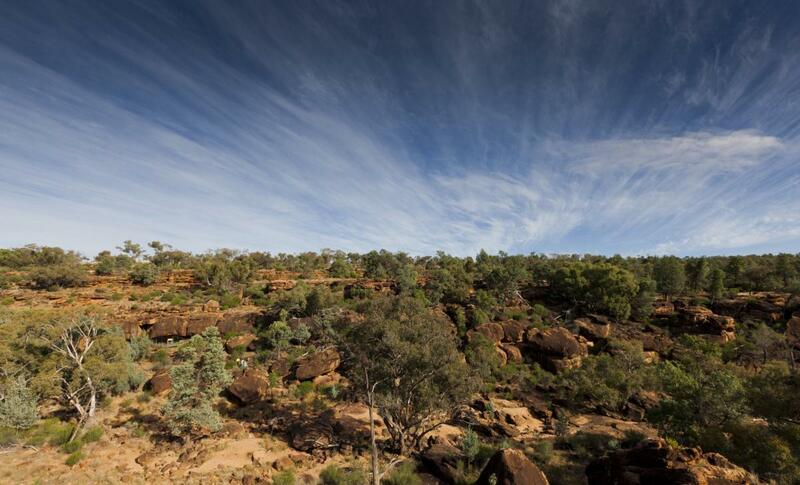 Stretch your legs and wander to the Mulgowan (Yapa) Art Site in Gundabooka National Park where you’ll be mystified by the ancient petroglyph rock art that tells a story of emotion and expression understood by only the indigenous tribes. 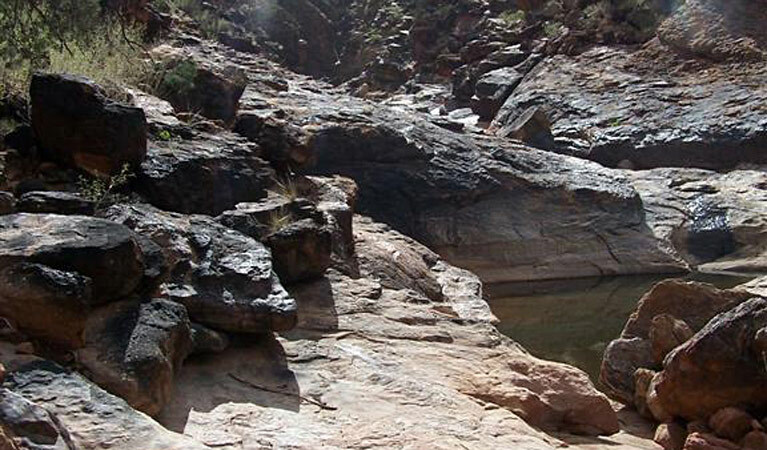 Bennett’s Gorge is the perfect spot for a picnic lunch and the base for a climb up Mount Gunderbooka for those a little more adventurous. For more information about the attractions and national parks visit National Parks NSW. Latest flood warnings & river heights. Updated regularly – review often to keep up-to-date. River Heights: Why the river dropped 40 cms overnight! 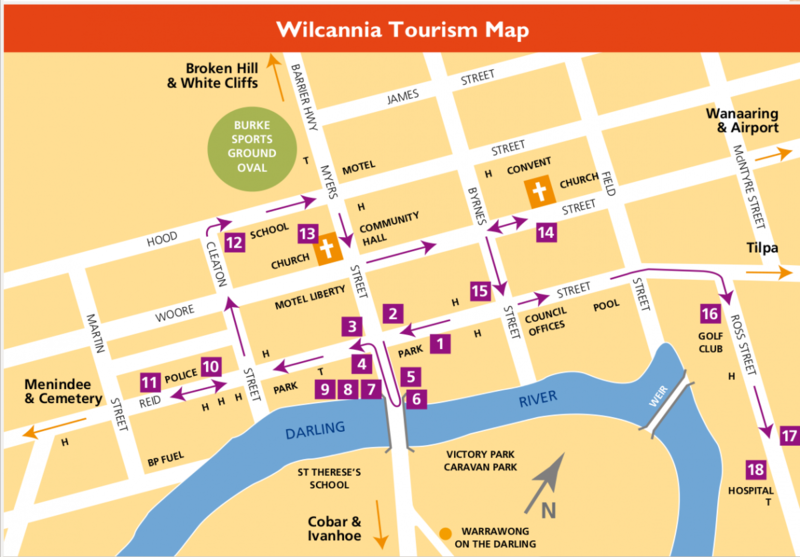 Wilcannia River Radio is the site of a quiet revolution! Are they ski jumps or what?